A notary public in Texas serves to authenticate documents, swear in individuals for depositions and serve as a witness for the signing of legally binding contracts. To obtain a notary public appointment in Texas, the state requires applicants to fill out a registration form, pay a fee and provide proof of a bond. The average cost of a notary public surety bond in Texas ranges between $100 to $300. The price of the surety bond, on average, is approximately 1 to 3 percent of the total bond. Because Texas requires notaries to have at least a $10,000 bond, the price generally falls within that range. The fee for a surety bond is typically paid up front, not in installments. Though the average surety bond in Texas costs between $100 and $300, your bond price could be higher depending on your credit history and score. Individuals with an excellent credit history and high credit score are able to purchase surety bonds at the lowest rate offered. If you have bad credit or a history of broken credit obligations, a bond company could charge you the highest rate possible or ask for a large portion of the bond to be "paid" for. For example, if you took out a $10,000 bond in Texas, you might be asked to provide $2,500 upfront. According to the Texas Secretary of State, a prospective notary must turn in proof of his surety bond with his notary application, Form 2301. As of 2011, the minimum bond amount the state accepts for notaries is $10,000. There are no laws regarding the maximum bond you can purchase. 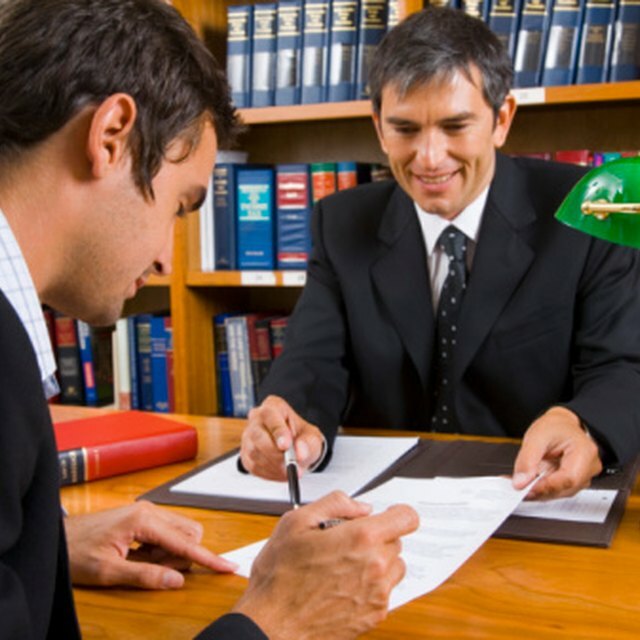 As long as you function as a notary in Texas, you must have a surety bond. When you renew your notary commission, you must again show proof of your surety bond to the secretary of state's office. What Is a Surety Bond for an Auto Title? Texas requires surety bonds from its notaries to protect consumers against the fraudulent activity that could occur when a notary misuses his signature. For example, if a notary knowingly stamps his name to a contract that is not valid, one of the parties involved could suffer financial loss. The bond is intended to cover that potential loss.